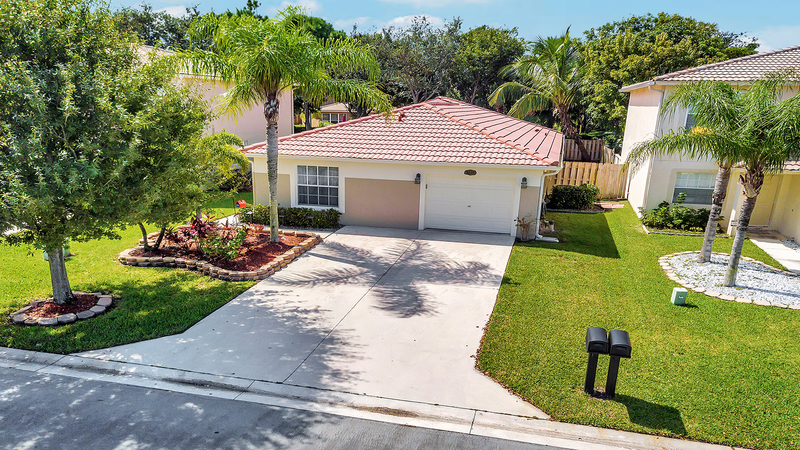 Great home in desirable Rivermill a gated West Lake Worth community! 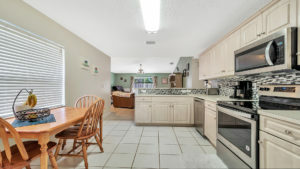 Come inside and enjoy spacious living areas along with an inviting kitchen which boasts stainless steel appliances. 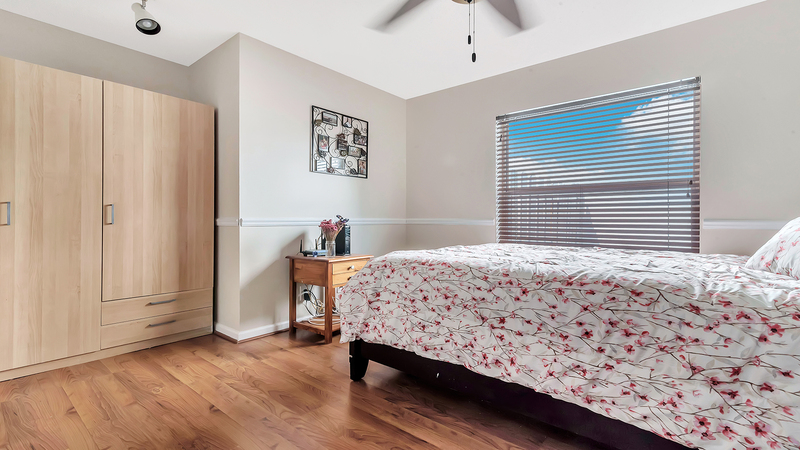 All of the bedrooms are spacious as well. 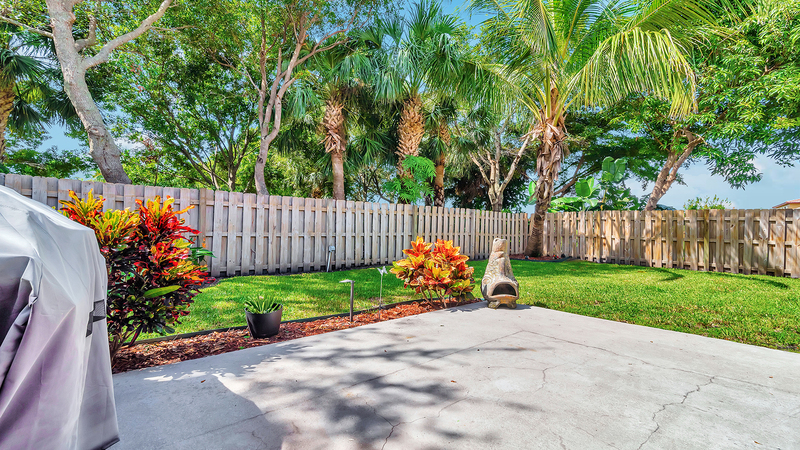 Outside you can enjoy a wonderful patio which overlooks the expansive backyard. 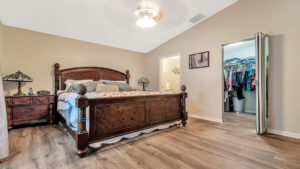 This great home offers many more upgrades including fresh paint inside and out and new gutters! 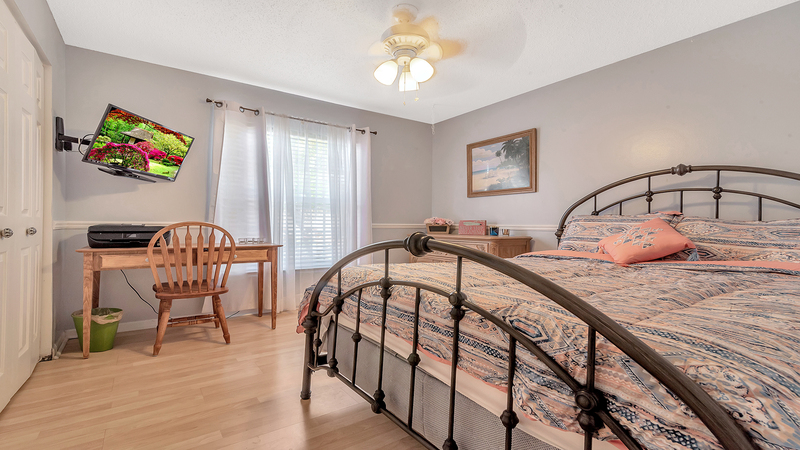 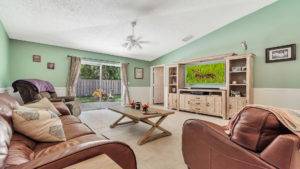 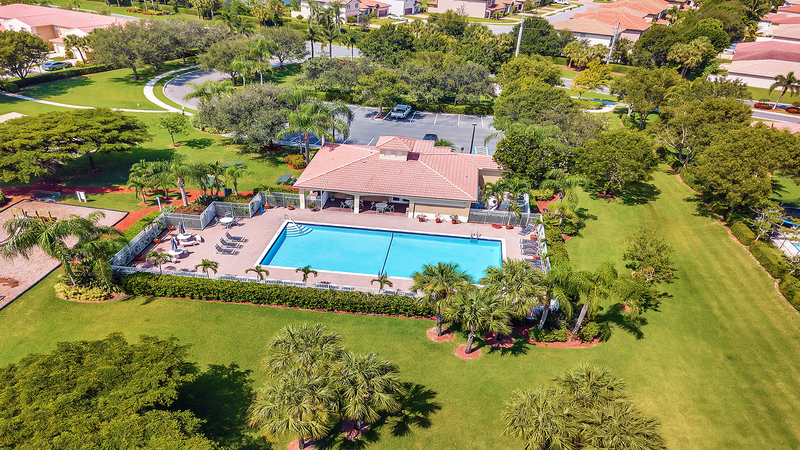 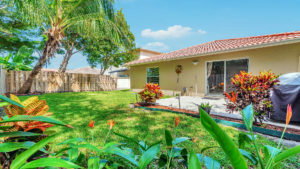 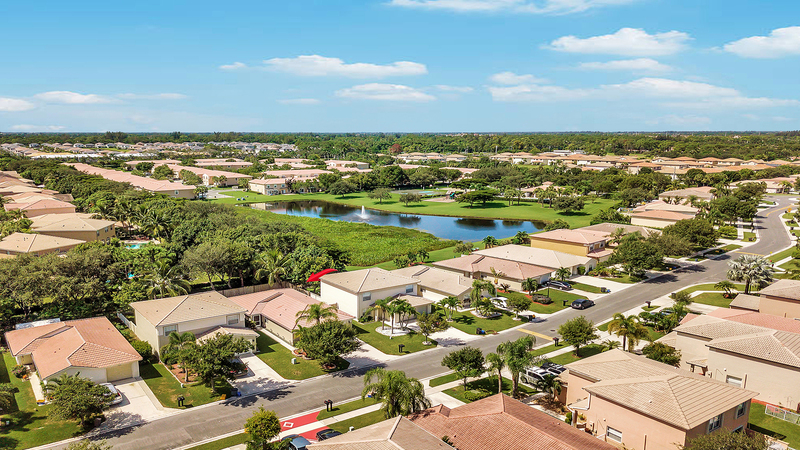 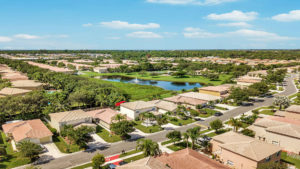 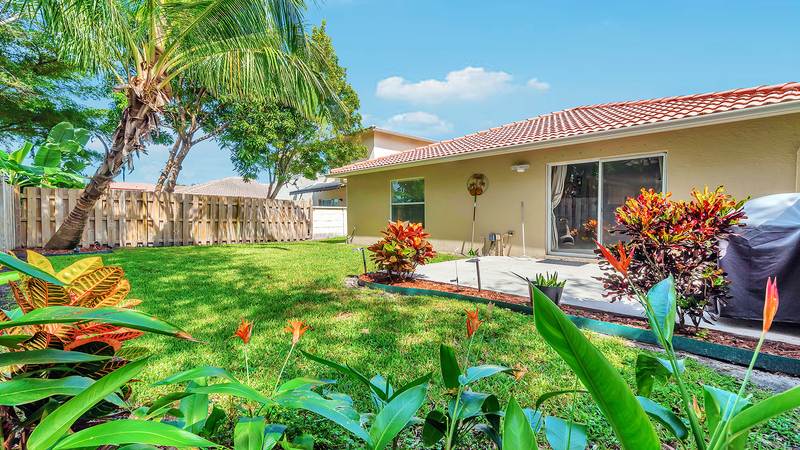 All of this located just minutes from I-95, Florida’s Turnpike, fine shopping and dining, gorgeous area beaches and Palm Beach International Airport.